An Introductory Guide to Deeper States of Meditation. Bhante Henepola Gunaratana was ordained at the age of 12 as a Buddhist monk in Sri Lanka, earned his Ph.D. in philosophy from The American University. 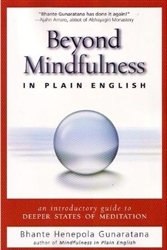 Countless people worldwide have made Mindfulness in Plain English a beloved and bestselling classic in almost a dozen languages. 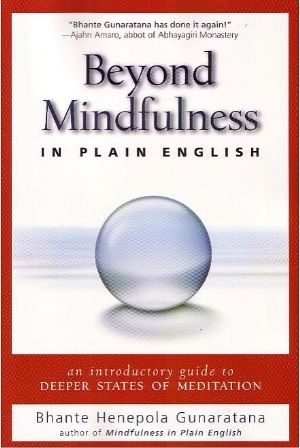 Now after nearly two decades, Bhante helps meditators of every stripe take their mindfulness practice to the next level helping them go, in a word, beyond mindfulness.